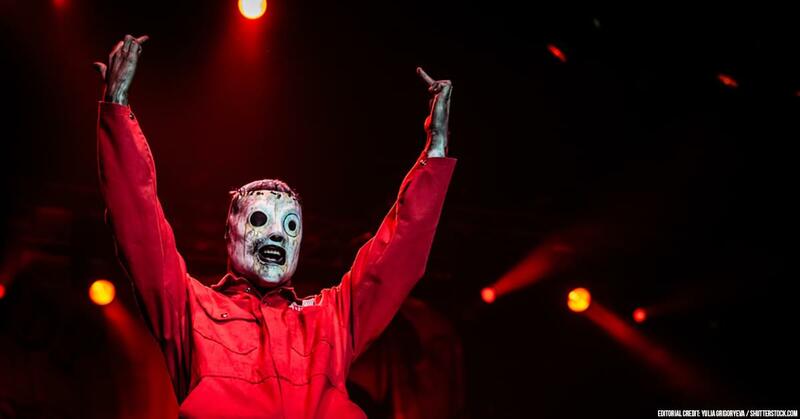 According to Corey Taylor, Chris Fehn wrongfully accused Slipknot of stealing money. After Chris Fehn was ousted out of the band after over 20 years, the rumors started to swirl of a lawsuit claiming that the band withheld money from the drummer. Chris Fehn has not yet released an official statement on his departure.